With their second release ever, Broods takes a melancholic look on love in “Never Gonna Change”. The sibling duo focus on laid-back vocals and layers of electronica in this Joel Little production (that’s the guy behind Lorde’s outstanding “Royals” track) to get us geared up for their debut EP set to drop on January 28th. Vocalist Georgina Nott confessed that “I was a little bit annoyed at life cos I got dumped so I had vent to the memo pad on my phone and then Caleb and I made it into something cooler”, and we certainly can’t deny that our ears are drowning in the coolness of the dark melodies in this tune. It kind of sounds like a mash-up of IYES‘s alt-pop and Rainer‘s futuristic twist, with some moody undertones of their own thrown in for good measure. Clearly, it’s been a good year for the New Zealand music scene, and with the world’s attention turned to that little nation thanks to the pop coronation of Lorde, this home-grown duo can ride the wave of NZ frenzy. 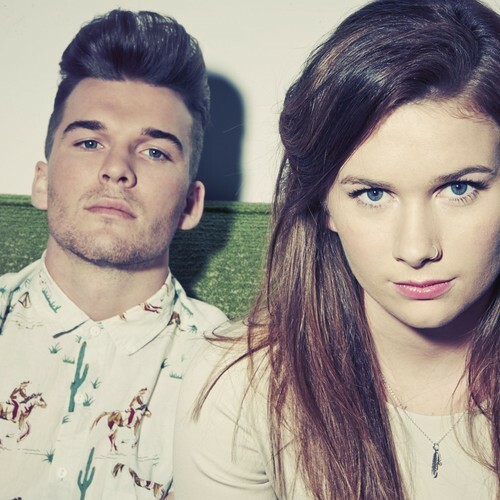 If it somehow escaped your notice, also make some time for Broods’ insta-hit “Bridges“.